THANK YOU FOR A FANTASTIC 2018 PUMPKIN SEASON! WE ARE ALREADY LOOKING FORWARD TO 2019! Navigate your way through the hay maze, then challenge yourself in our newly expanded corn maze. Enjoy all new lawn games including Jenga & Twister, then test your putting skills at our all new mini-golf course. 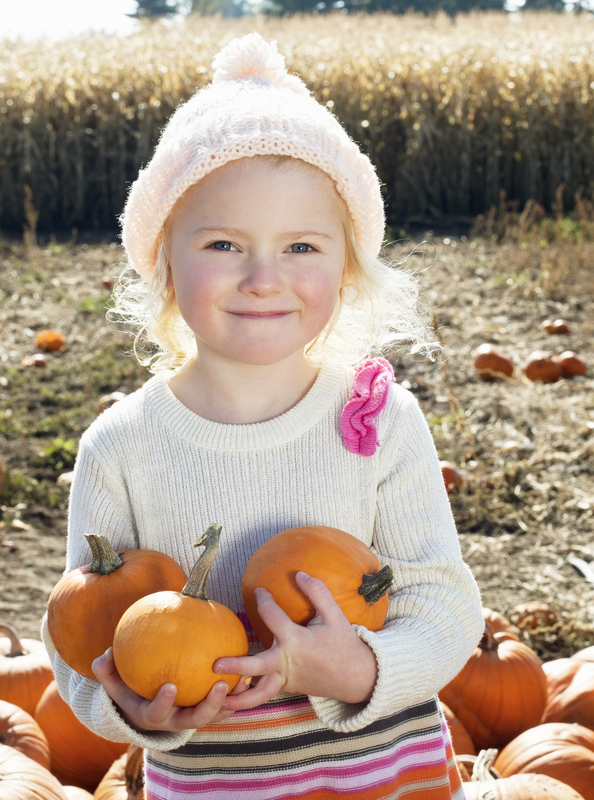 Before you leave, be sure to wander through the huge pick-your-own patch to find the perfect pumpkin for your porch! 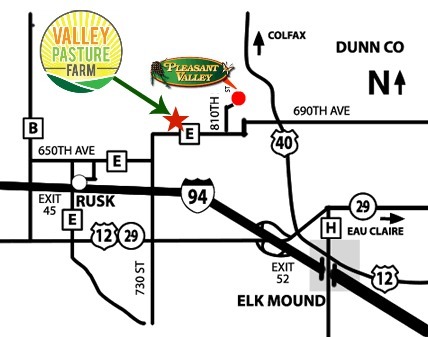 If you have been to Pleasant Valley Tree Farm for their Fall Harvest Festival in the past, then you know what is in store for you on our farm. We have continued the tradition they started years ago and just moved the FUN down the road! You can expect to see familiar favorites from Pleasant Valley – Spooky Ridge Trail, Pedal Toy Track, Straw Fort & Play Areas, Gemstone Mining, Magical Mazes, Jack-O-Launcher, Catapults, Corn Cannon & Launcher, Spook-tacular 80ft Slide, and a food stand. PLUS – you’ll be able to get your fill of farm animals! We will have beautiful apples, gourds, and pumpkins for sale at the produce stand along with a pick-your-own pumpkin patch. Check out our hours and pricing here. Pleasant Valley Tree Farm will still be hosting their Winter Wonderland and have beautiful Christmas trees and wreaths for you to enjoy beginning in November. Be sure to check out their website.